So what’s the truth, and could it all just be in the mind? Baby brain is a term given during pregnancy and shortly after childbirth, relating to issues with short term memory. Many women find they become a lot more forgetful, experiencing blurs in their memory that they never noticed before. It also affects your ability to focus. It’s often said jokingly, but in reality it can be quite distressing and frustrating! Why Might Baby Brain Occur? Most interestingly out of all of those, the brain has been shown to shrink as pregnancy develops. It is smallest when you reach the third trimester, right before giving birth. It’s worth noting here that not all parts of the brain shrink – in fact some actually increase in size. It’s just there’s an overall decrease, which does affect the memory. This is only temporary and the brain regains its normal size within a few weeks or months after the birth. Research has also shown that the way women use their brains during pregnancy also makes a difference. Scientists from the University of London discovered that pregnant women used the right side of their brain more than the left. This is thought to be in preparation for the bonding process between mother and baby. It explains why during pregnancy and shortly after birth, the emotions are over-sensitized. Other studies suggest the changes in the brain that occur during pregnancy, ensure the woman is more focused on her baby’s needs. This means, they are unable to focus on other tasks. Psychologist Laura Glynn, from the Chapman University in California, claims this could be down to hormonal changes. Hormones fluctuate quite a lot throughout pregnancy and the way the fetus moves around could also cause changes in the brain. Short term memory issues could be a result of these changes. Finally, there’s also the fact forgetfulness could come hand in hand with the additional stress and sleep deprivation that comes from being a new parent. Lack of sleep and increased stress levels are widely known to cause issues with memory. From looking at the above, you can see there’s clearly some logic behind why baby brain might occur. So Why Do Some Experts Claim Baby Brain Does Not Exist? 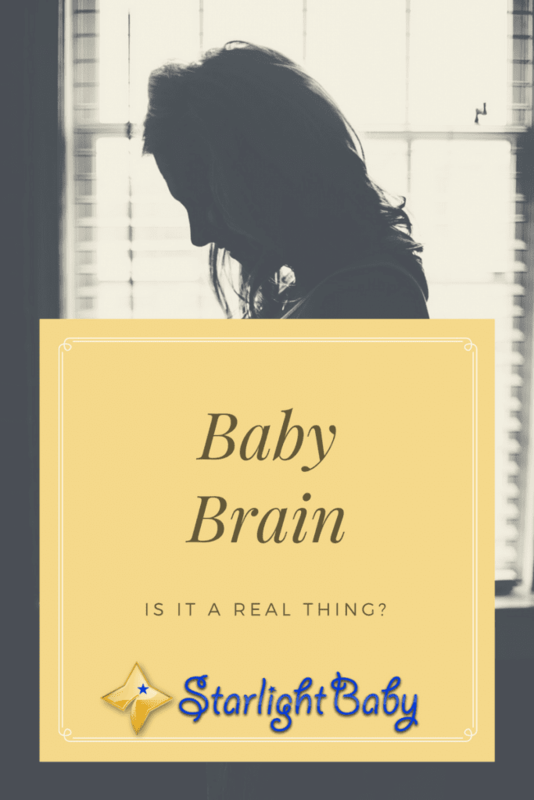 After reading about the changes that occur during the brain in pregnancy and childbirth, it seems absolutely certain baby brain is an actual thing. So why do some experts dismiss it? Well, largely because of very small studies. For example, one study carried out in the US, monitored 21 pregnant women and 21 women who had never been pregnant. 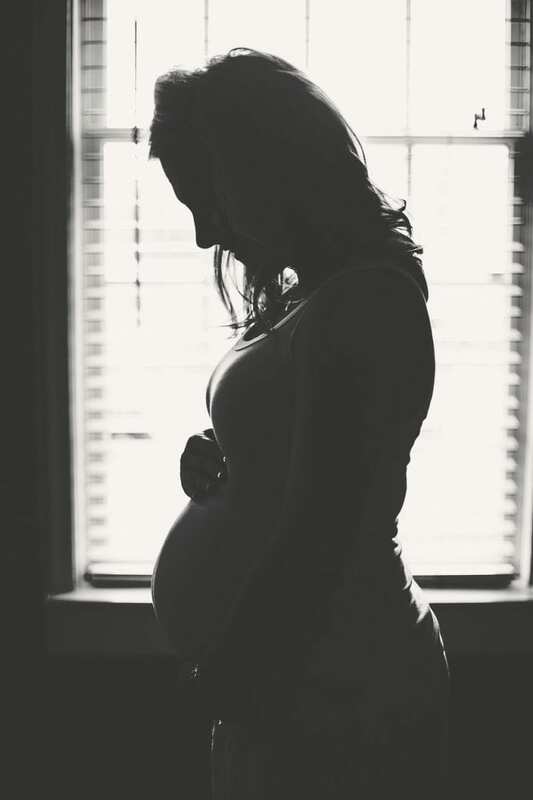 All of the pregnant women were in their third trimester – the time, as mentioned above, that is thought to be when the brain is at its smallest. Results of the study showed there were no real differences between the two groups, though memory difficulties were reported. So, experts claim because of these results, there’s no evidence to back up that pregnant women have worse memories than those who aren’t pregnant. There are two main issues with this study. Firstly, there were very few participants. Can you really get in-depth analysis into whether baby brain is a real thing when you’re only monitoring a very small percentage? Secondly, the pregnant group weren’t memory tested prior to their pregnancy. So, there’s absolutely no way of knowing whether their memory has changed. This leads us to think that yes, baby brain is very real and there are plenty of women who can testify to that! When you compare the evidence presented by both arguments, you find the one supporting baby brain wins hands down. So, the next time you forget where your car keys are, or you struggle to remember anything, keep on blaming your baby brain and present the “shrunken brain” evidence as proof! This never happened to us, but I guess that deprivation or lack of sleep may cause such things. Raising a baby is hard, and we get tired very fast, our brain may be overbusy and we can start to forget things or just ignore things that should be done. You are awesome, an excuse with the “baby brain” is all that we need in that period, just hope the others will believe it! I don’t think this ever happened to my mother during those periods that she was pregnant of my siblings. However, like you said, it is only based on what we feel about the ‘baby brain’ thing. Also, not doing enough findings might have contributed to some experts not believing in its possibility. Well, this is a very interesting topic. I did not know about “baby brain” and I was not aware of the brain shrinking process in women during the pregnancy and how they develop forgetfulness. I did not notice forgetfulness during my wife’s pregnancy. However, I found her more attached towards me when she was pregnant and more attached towards the baby than me when she became a mother.